SCHEDULE A TEAM TRAINING CALL! 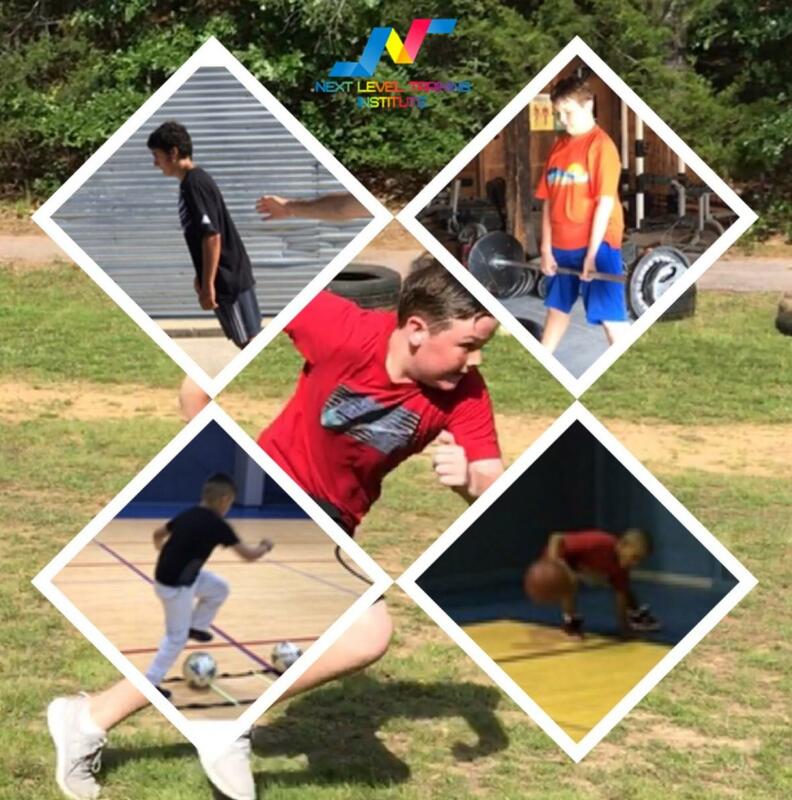 SHOP NLTI APPAREL! 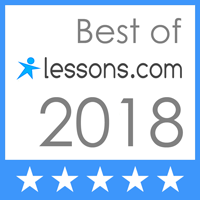 CLICK HERE TO RESERVE YOUR NEXT CLASS! Next 2-Month Speed Package including Bonuses starts April 15th. We provide families quality athletic training through speed, sports, and fitness for improved overall fitness and athleticism, and a path to a more active lifestyle. 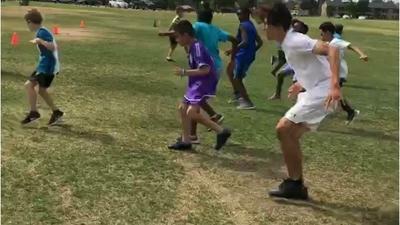 We provide challenges in a challenging, yet fun way(such as our own unique Speed Challenge) which allows communities to come together and promote an active, healthy lifestyle. We provide in-house competitions which raises the level of play in our communities without the stress to find non-qualified coaches, the concern about playing time, or include extra expenses to name a few. We also provide apparel and products to rep the passion of speed, sports, fitness, diversity, and unity. *SCROLL DOWN TO SEE SOME OF THE MAIN CLASSES OR SERVICES WE PROVIDE. 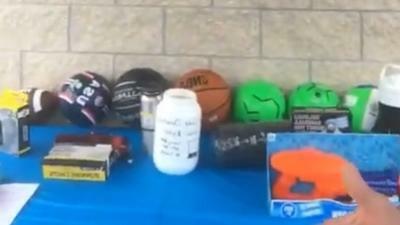 A FAMILY FUN EVENT WHERE YOU WIN BY PARTICIPATING! THE SPEED CHALLENGE? IT'S A REAL EVENT! IT'S ABOUT COMMUNITY AND A GOOD CAUSE! RACE AGAINST FRIENDS AND FAMILY FOR BRAGGING RIGHTS! 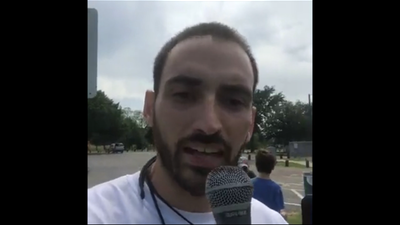 CLICK HERE TO LEARN MORE ABOUT THE NLTI SPEED CHALLENGE! A YOUNG ATHLETE (YA) SPEED MEMBERSHIP FOR AGE GROUPS (4-9) AND (10-13) TO IMPROVE VERTICAL & LATERAL SPEED, QUICKNESS, AGILITY, & ATHLETICISM! 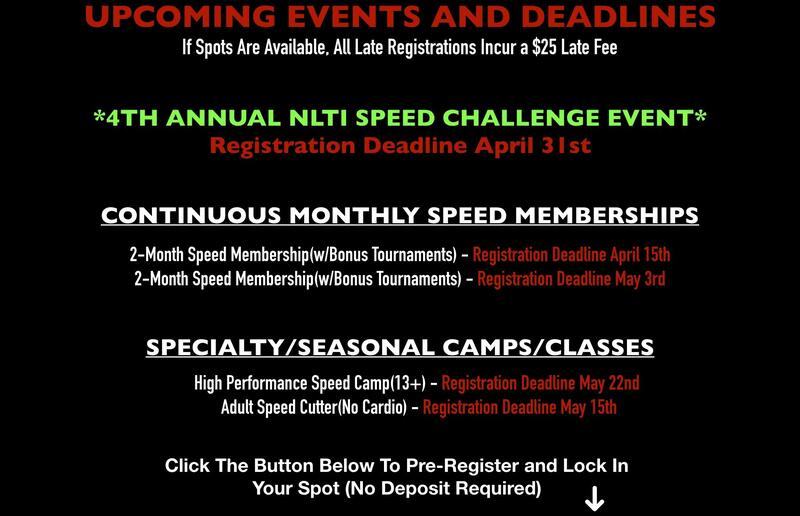 CLICK HERE TO LEARN MORE AND REGISTER FOR AN NLTI SPEED MEMBERSHIP! A CLASS FOR ADULTS TO IMPROVE THEIR ATHLETICISM TOO! REDUCE PAIN, IMPROVE POSTURE, IMPROVE PERFORMANCE...AKA TRIPLE P! 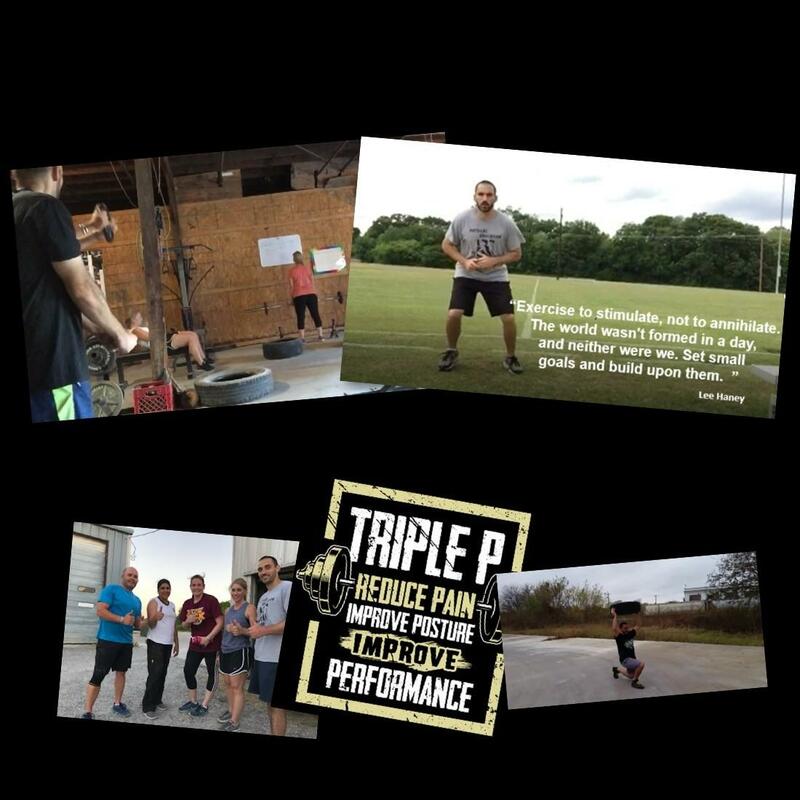 CLICK HERE TO LEARN MORE AND REGISTER FOR TRIPLE P SPEED! 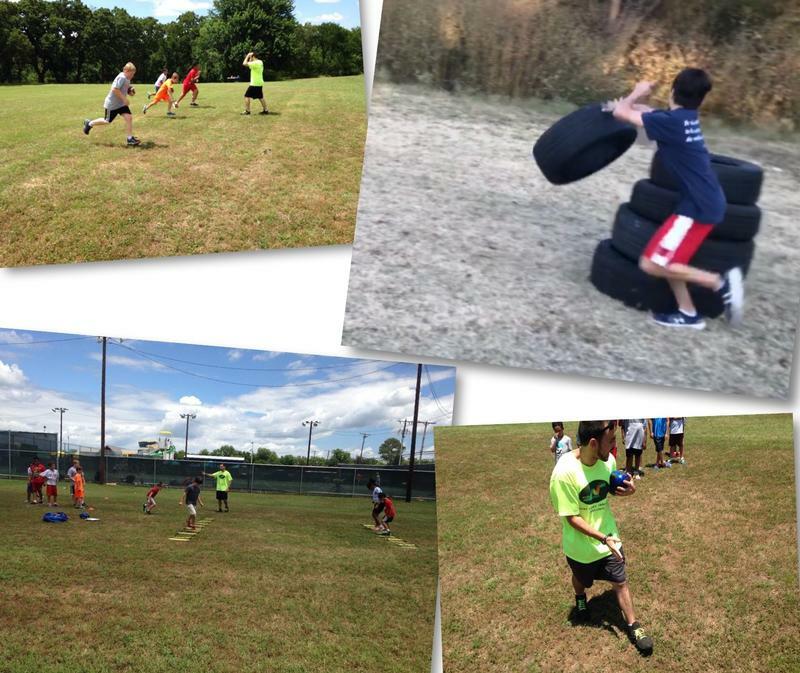 CHECK PERIODICALLY FOR UPCOMING SPECIALTY CAMPS AND MINI-LEAGUES/TOURNAMENTS! 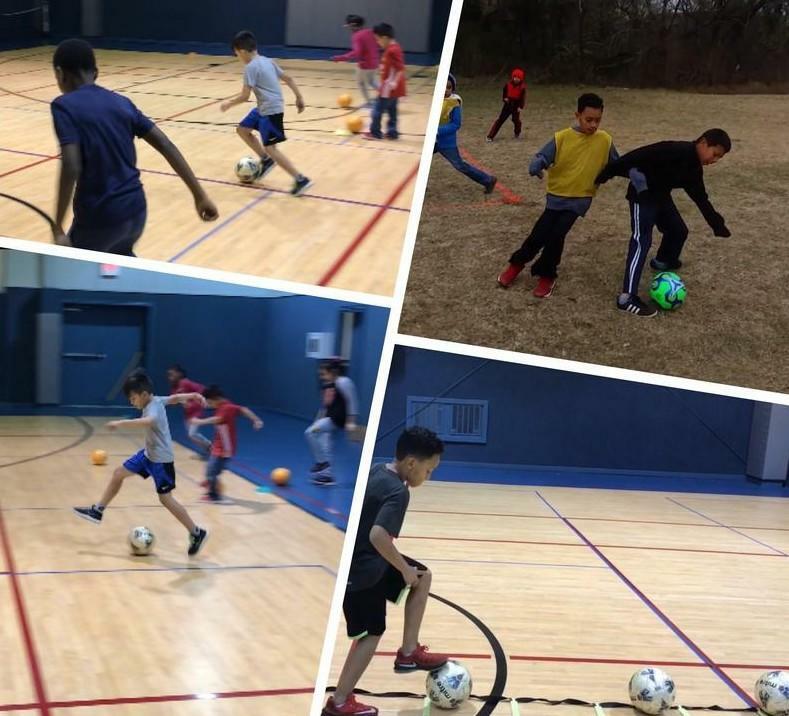 IMPACTING COMMUNITIES BY CHANGING THE WAY WE EDUCATE AND DEVELOP FAMILIES ATHLETICALLY THROUGH SPEED, SPORTS, AND FITNESS WHILE EMBRACING DIVERSITY AND UNITY! FILL OUT THE FIELDS BELOW TO BE ADDED TO THE NLTI MONTHLY NEWSLETTER AND STAY UP TO DATE WITH SERVICES, PRODUCTS, AND DISCOUNTS FOR YOU(OR YOUR FAMILY'S) ATHLETIC DEVELOPMENT! YOU WILL ALSO RECEIVE A COMPLETE SCHEDULE OF CLASSES. 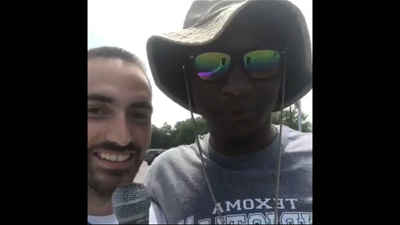 CLICK HERE TO ADD ME TO THE NLTI NEWSLETTER!